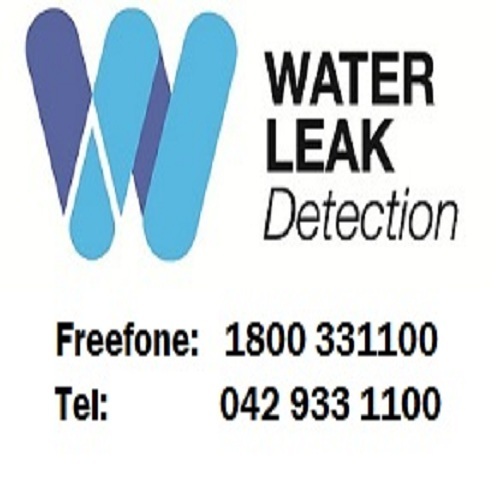 Leak detection & repair of water leaks in domestic and commercial premises. auditing and management of water usage and costs. Testing and certification of fire hydrants and dry riser systems in commercial locations.